Have you considered the extra costs of using defoamer in your plant? Yes, I know it may be the cost of doing business now, but if you implement the ChemFree DeFoam system you may be able to toss these out. All of these areas are important to any type of plant. Imagine eliminating these costs and putting them back into the company. 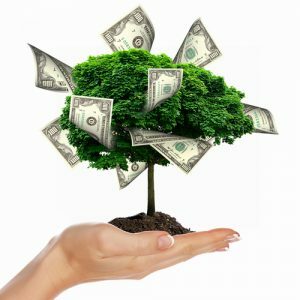 When a vendor sells you a drum or a tote, think about all of the other hidden costs associated with using that product. Implementing the ChemFree DeFoam technology will help increase profitability and is easily installed without effecting production. Give us a call and see how we can help! A US Army veteran who transitioned into the civilian world in 1988, working for Metalworking Chemicals & Equipment Co. and then Patco Additives (acquired by Hydrite Chemical) in 2004. Ed has specialized in selling defoamers into a variety of markets since 1988. Ed acquired valuable defoamer expertise and problem solving in- food processing, pulp/paper, wastewater, paint/coatings and other technical applications,. In 2016, Ed joined ChemFree as Director of Sales & Installations, offering cutting edge spray technology solutions to the markets listed above. 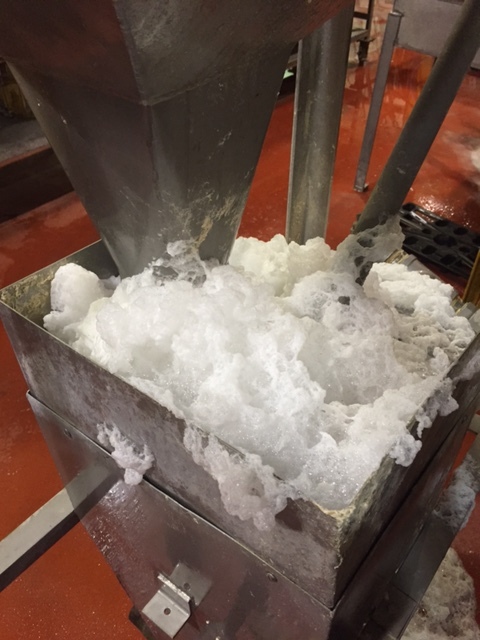 Our team can resolve your costly foam problems without the use of expensive defoamer additives. Give us a call to evaluate our ChemFree DeFoam System!